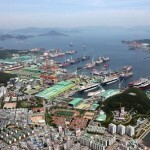 South Korean shipyards, led by Hyundai Heavy Industries Co., have clinched new orders to build nine ships in the first four months of the year, accounting for 5 percent of new shipbuilding orders placed around the globe, industry data showed on Tuesday. 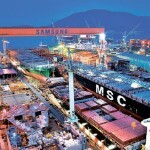 According to global research firm Clarkson Research Services, South Korean shipbuilders have racked up 200,000 compensated gross tons (CGTs) in shipbuilding orders during the January-April period, while their Chinese and Japanese rivals have won 1.92 million CGTs or 59 ships and 180,000 CGTs or eight vessels, respectively, during the cited period. 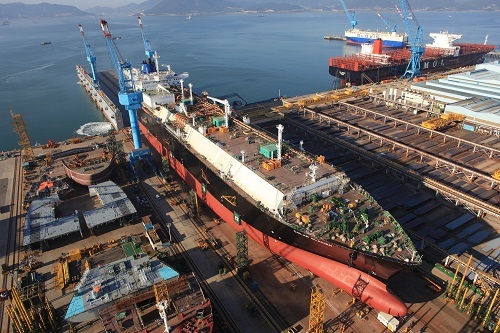 In April alone, South Korean shipyards clinched no new orders, while Chinese players bagged 720,000 CGTs or 18 ships, last month. 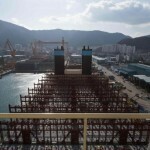 Japanese shipbuilders secured orders to build two ships last month, the data showed. 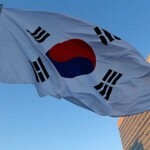 In terms of order backlog, China had the largest at 37.76 million CGTs as of end-April, trailed by South Korea with 26.73 million CGTs and Japan with 20.87 million CGTs, they showed. In 2015, local shipbuilders faced one of their most turbulent years. 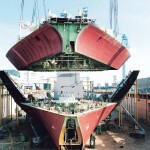 The top three shipbuilders racked up a combined net loss of 7.7 trillion won (US$6.73 billion) last year while failing to clinch significant new orders.